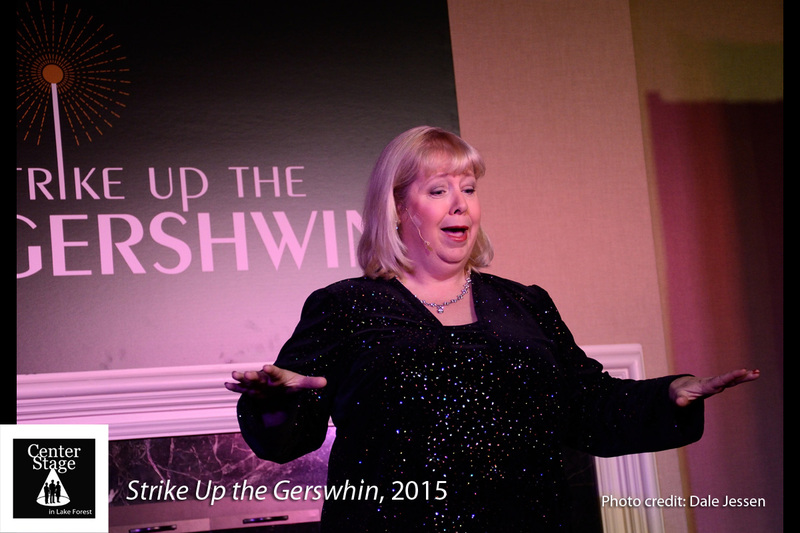 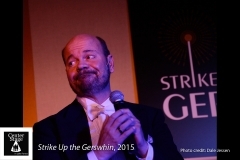 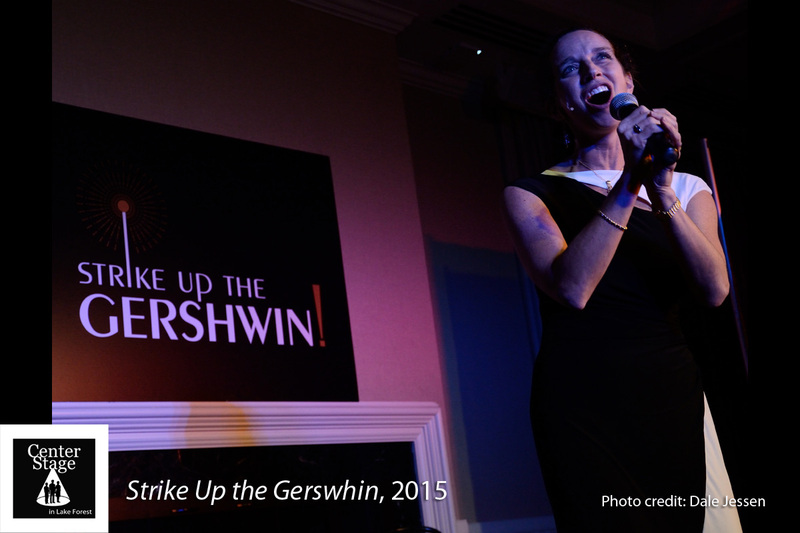 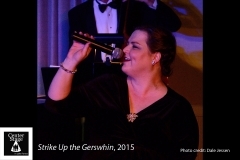 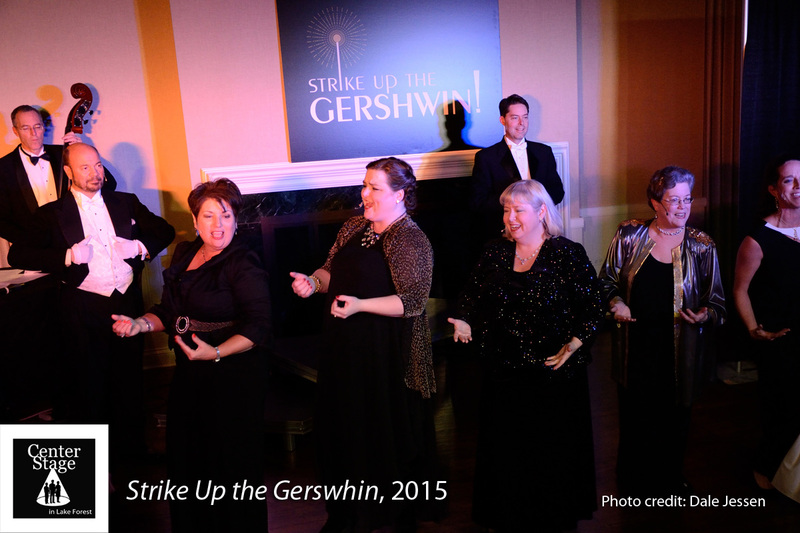 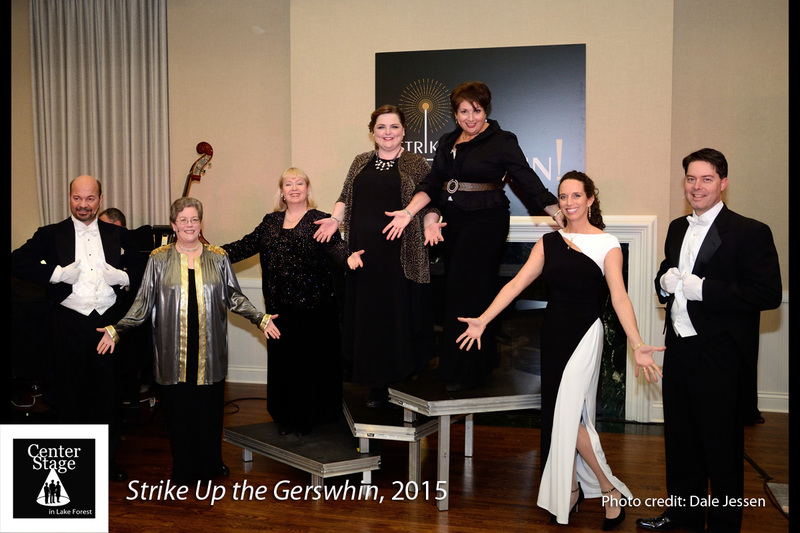 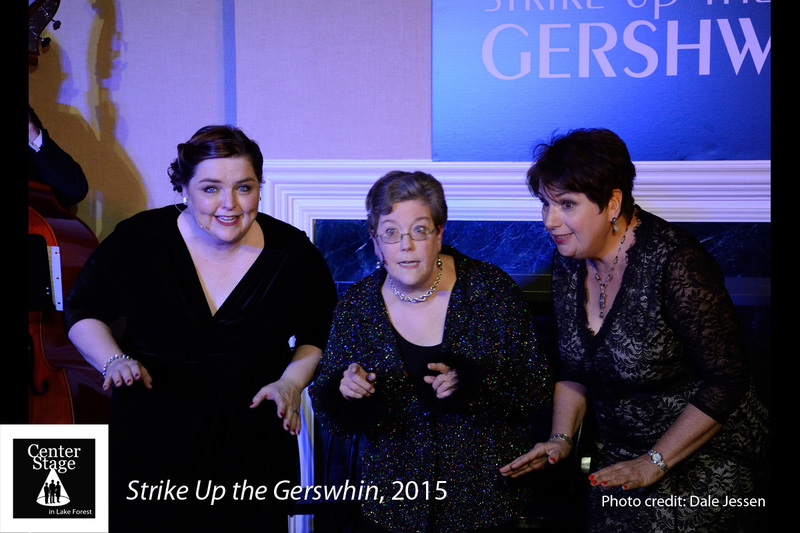 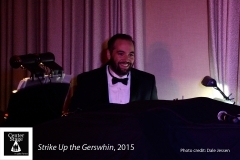 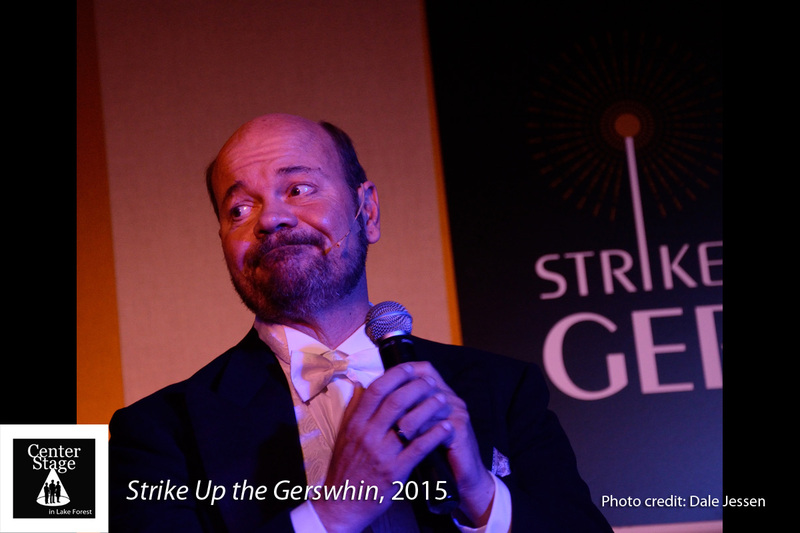 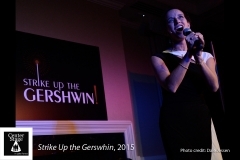 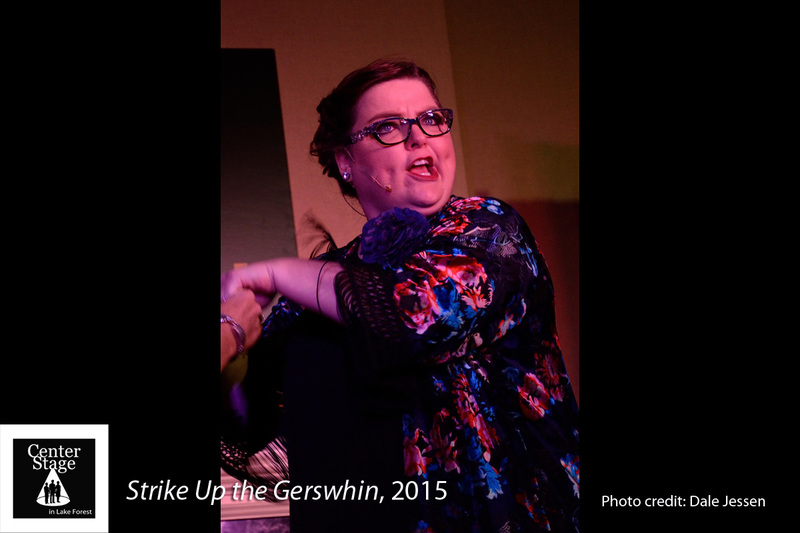 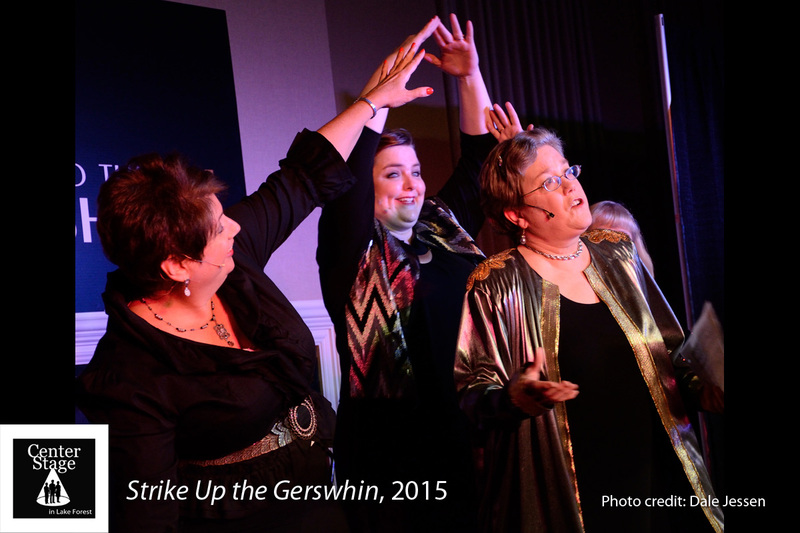 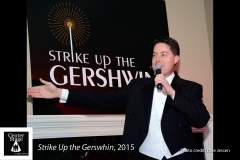 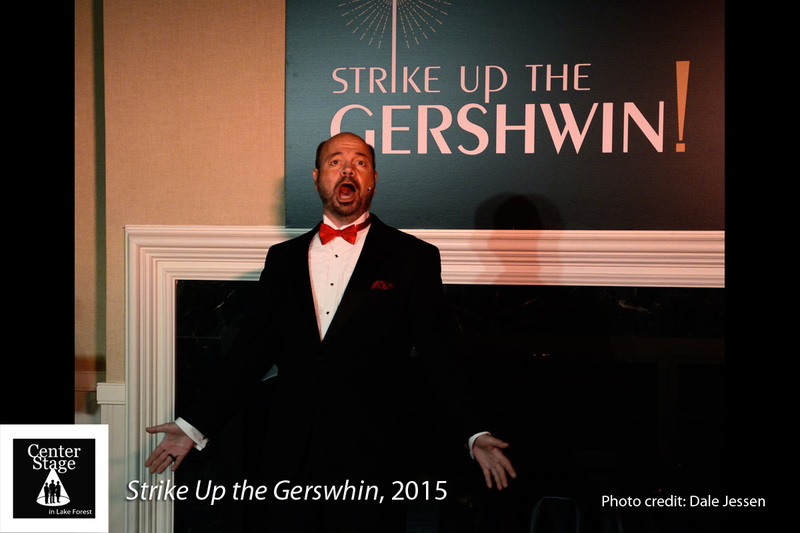 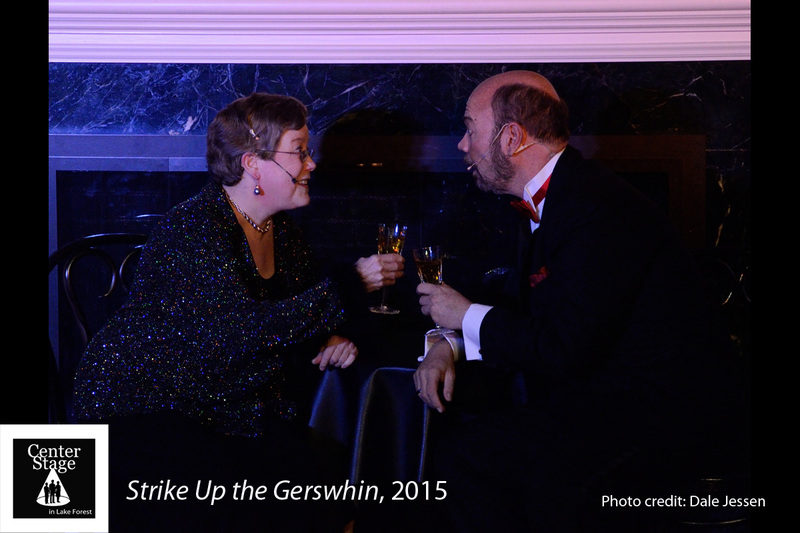 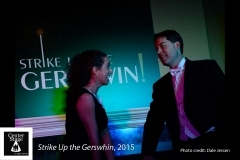 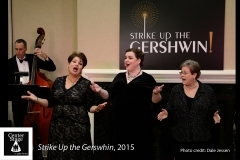 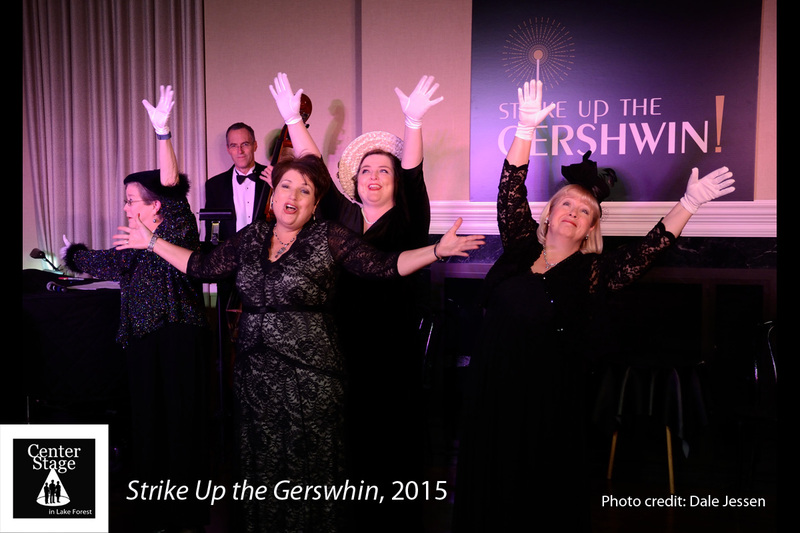 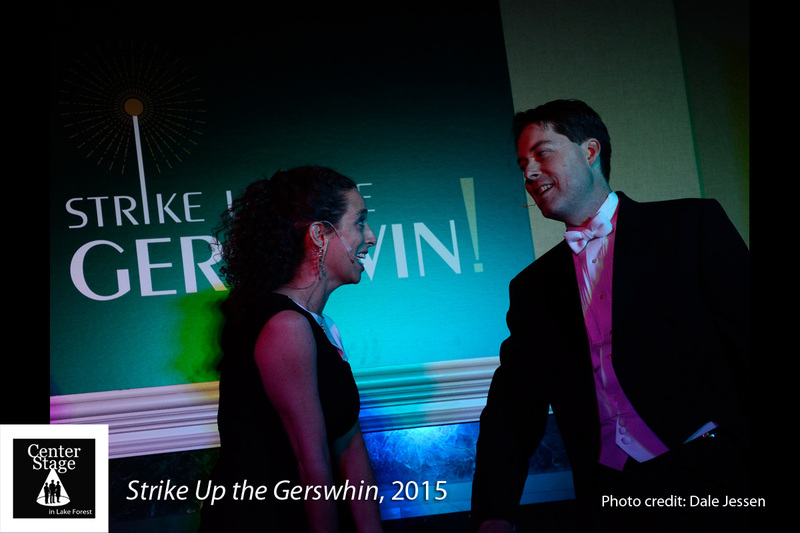 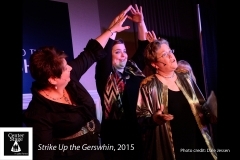 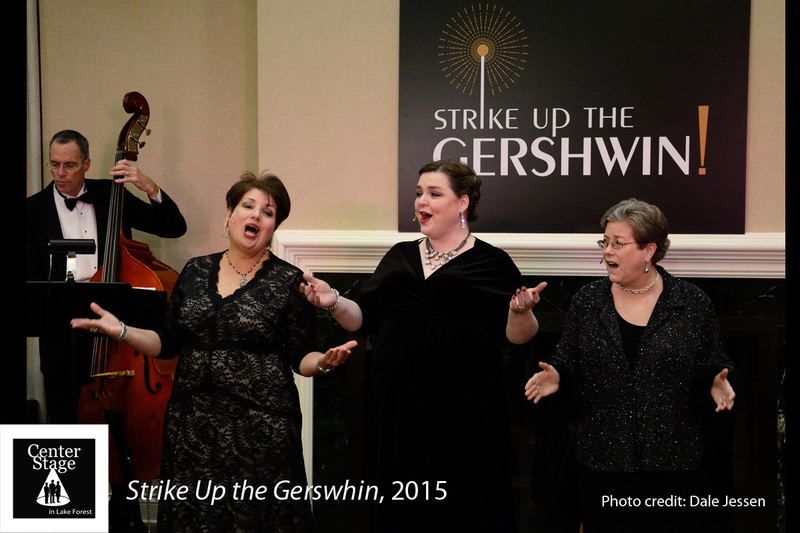 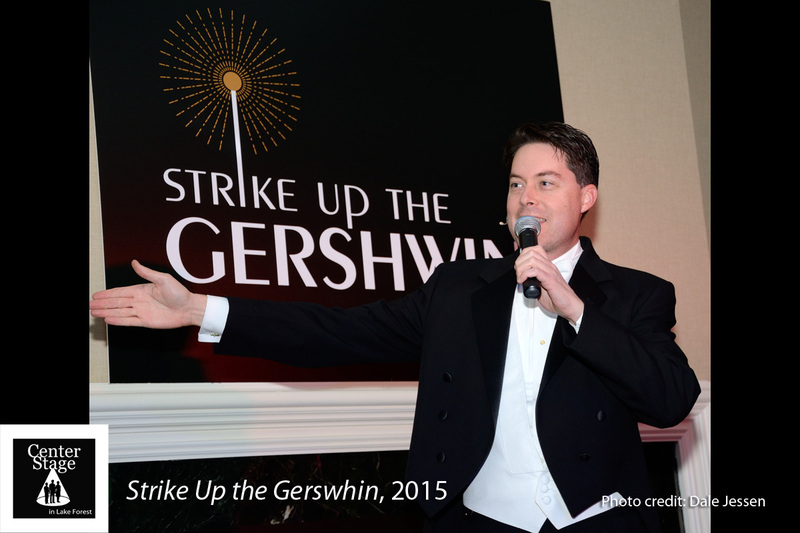 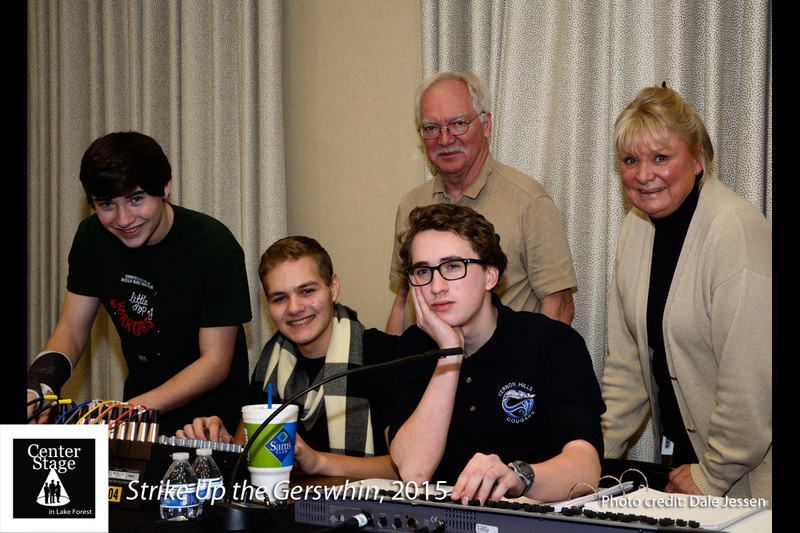 Our 45th Season kicked off with another great cabaret songbook evening of classic George Gerswhin songs! 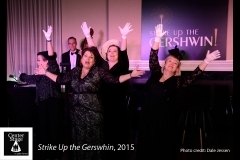 Directed by Mark Taylor, the show was produced by Carol Goldthwaite with musical direction by Mark and Brian O’Connor and technical direction by David Miller. 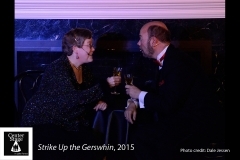 The show ran in November and December, 2015.